You can burn music to a disc to play your music collection in a CD player, stereo system, gaming console, DVD player, other computers, etc. Or, maybe you want to make a music CD so that you can back up your songs. Regardless of the reason, burning music to a disc is really easy in Windows because you can do it without any third-party software. 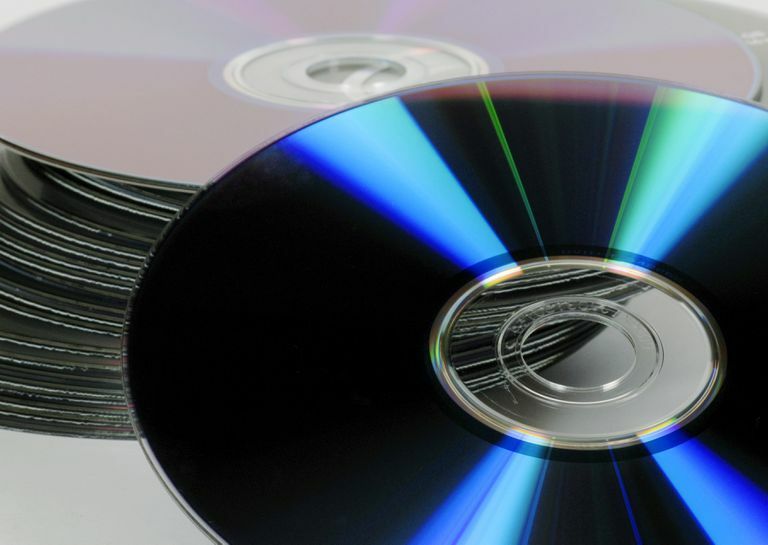 While it's definitely possible to burn an audio CD with iTunes, Windows Media Player, and a number of other file burning programs, Windows can do it, too, and you don't need to install anything. To burn a CD without iTunes or any other audio burning software, just pop in a disc, choose which songs to write to it, and then send them directly to the CD burner. These steps work for Windows 10, Windows 8, Windows 7, and Windows Vista. Using this method in Windows XP will end up putting you in Windows Media Player to make the audio disc. Insert a blank disc into the optical disc drive. If you're asked what to do with the blank disc, you can ignore the message. The steps below will work just fine even if you don't specify to Windows how it should behave when a new disc is inserted. Select the music files you want to burn to the disc. You can choose more than one file at once by holding down the Ctrl key. Ctrl+A can be used if you want to burn every file in the folder. Don't open the music files, but instead just select them so that they're highlighted. Opening one will have it play in your media player, but that's now how you'll burn the music to the CD. Not sure where all your music went? Use a file search tool to locate them. Right-click one of the selected files and go to Send to > DVD RW Drive (D:). Your drive might be called something different, like CD Drive (D:), but it's probably labeled as the D drive. If the tray is empty, it'll be opened automatically and you'll be asked to insert a disc. If so, do that and then return to this step. Click either With a CD/DVD player or Mastered, depending on your operating system, when asked how you want to use the disc. An Explorer window will appear with your selected files. You can add more files to the list by copying them into this window. This is also the time where you can remove any of the files from the list if you don't want them to be burned to the disc. Go to Manage > Finish burning in Windows 10/8. If you're using Windows 7 or Vista, click Burn to disc at the top of the screen. Choose a name for the disc. You can also set the recording speed here, but just leave it at the highest speed (which should be chosen by default) unless you have a reason not to. You'll be notified when the music is finished burning to the CD.